Welcome home! 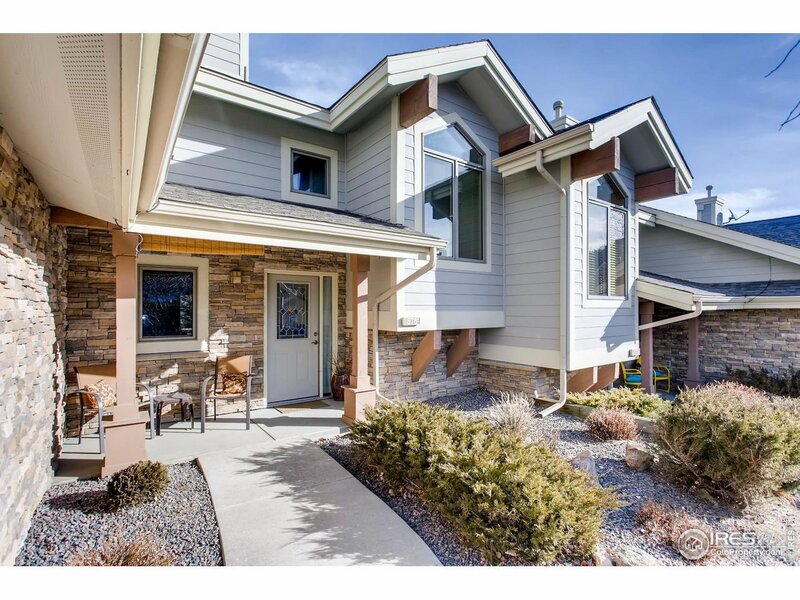 This beautiful 2 bed / 2.5 bath condo features main level living close to town. The upstairs second bedroom provides a private space for guests with their own off-suite bathroom and also has a study/office space. This unit also includes a 1 car attached garage. You&apos;ll feel at home here whether it&apos;s your year-round home or a your vacation getaway.